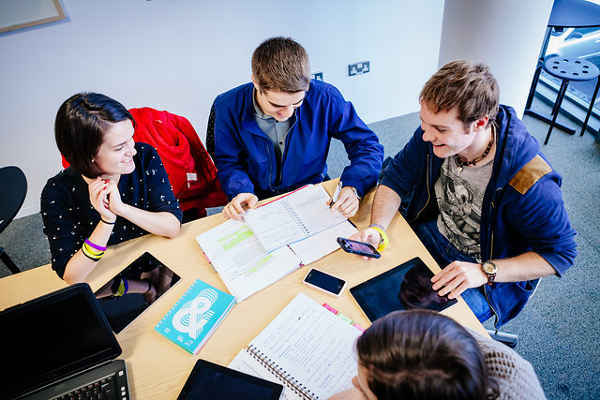 The DCU School of Electronic Engineering (Scoil na hInnealtóireachta Leictreonaí DCU) was established in the 1980s and continues to provide top level education to both undergraduate and postgraduate students. Recognised nationally and internationally for the outstanding quality of our courses, we focus on preparing students to pursue a broad range of careers in the Information and Communications Technology (ICT) sector in the areas of electronic, computer, and mechatronic engineering. The School of Electronic Engineering offers a range of undergraduate options to pursue a four year engineering qualification at Honours Degree level (level 8 on the Irish National Framework of Qualifications). Each of our undergraduate options offer the opportunity to complete a fifth year to further your education to Masters Degree level (level 9 on the Irish National Framework of Qualifications). The School of Electronic Engineering offers a range of flexible one year taught postgraduate options to further your engineering education to Masters Degree level (level 9 on the Irish National Framework of Qualifications), thereby broadening and deepening your engineering expertise. The School of Electronic Engineering believes in promoting an all-round education. We actively encourage students to fully engage with all aspects of university life. 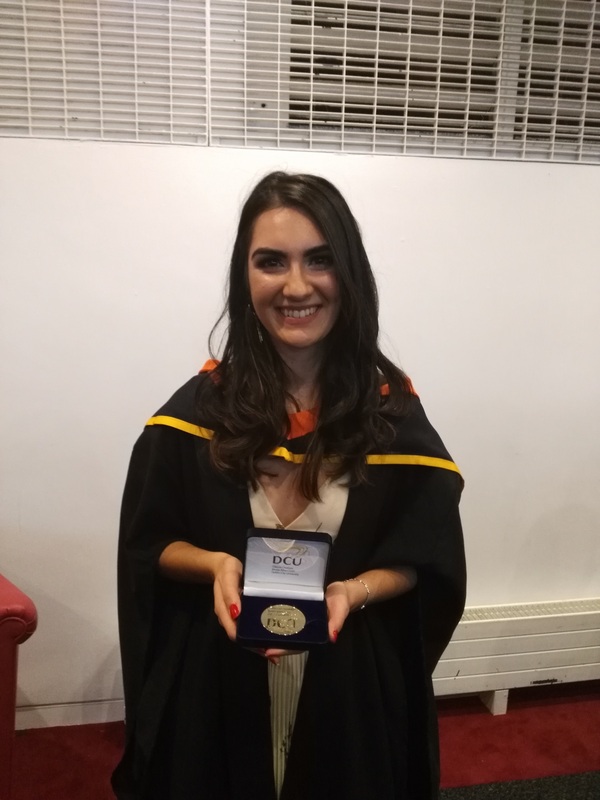 In addition to the host of services and amenities offered by the University, we work closely with class representatives and the membership of the DCU Engineering Society to ensure that we provide support for engineering-related social initiatives locally. All of our undergraduate programmes include a six-month INTRA (INtegrated TRAining) internship. 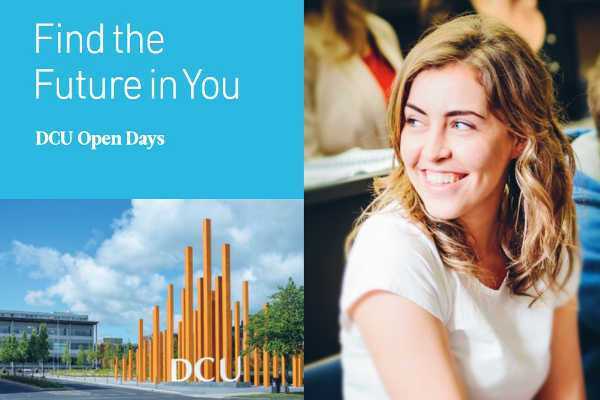 The INTRA programme has been at the heart of the DCU experience for more than 30 years. INTRA ensures that our students have the opportunity to apply and further develop the knowledge and skills acquired on our programmes in a practical setting before they graduate. Students build experience, confidence and connections for the future. These placements are usually paid engineering internships with a business in Ireland, but some of our students go abroad or choose to take up a research position here in the university. Some of the biggest companies in the world offer DCU Engineering INTRA placements, including IBM, Philips, Google, and Microsoft. Degree-relevant work experience obtained on an INTRA placement can be extremely beneficial when it comes to finding a position as a graduate engineer. DCU has always been at the forefront of running accredited engineering programmes which meet the educational requirements for Chartered Engineer status. 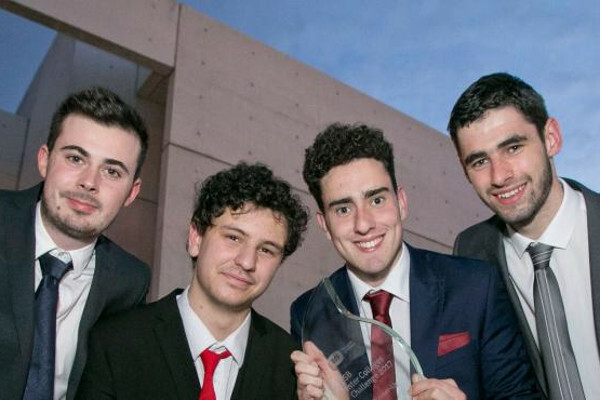 Our engineering programmes have been accredited by Engineers Ireland since their foundation. This is a guarantee of high quality and a passport to professional engineering recognition internationally. Accredited programmes are recognised in the UK by The Institution of Engineering and Technology (IET) and in EU nations through the European Federation of National Engineering Associations (FEANI) under the European Accreditation of Engineering Programmes (EUR-ACE) agreement, established by the European Network for Accreditation of Engineering Education (ENAEE). It is also recognised by the USA, Canada, New Zealand and Australia, and many other countries through the Washington Accord, established by the International Engineering Alliance (IEA). Let’s See What Some of the DCU Community Have To Say! Choosing a DCU degree in engineering will give you the critical knowledge and skills you need to flourish in the technological society of the 21st century. 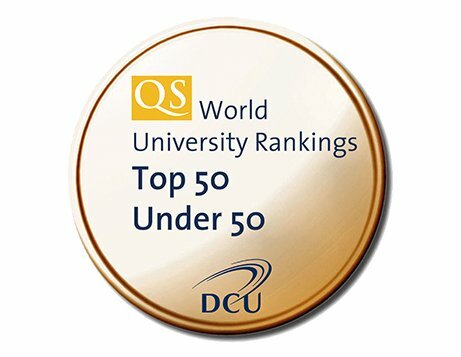 The performance of Dublin City University in these league tables is a resounding international endorsement of our quality as a young, dynamic university which places a strong emphasis on excellence in our teaching, innovation and research. I believe my engineering degree is a very valuable asset and will also stand to me in the future. Although I took the year out, I was able to come back to Ireland and secure a job in Google based on my academia and experience. Having a degree that can be transferred from business to business is so important nowadays. DCU has great facilities for engineering students, the engineering building has four stories of labs with the best computers and workshops which are open to all students during the day.